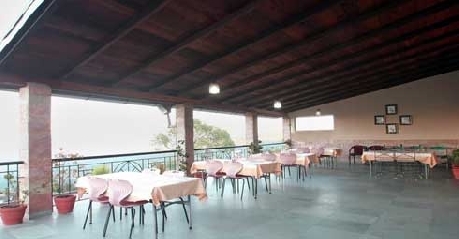 Hotel Ranikhet Inn is widely recommended for a budgeted stay. 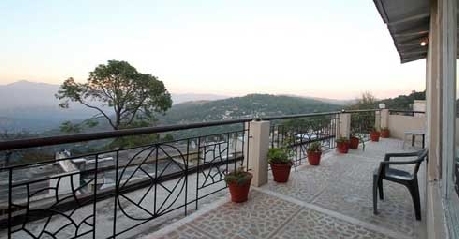 The hotel does provide the exotic views of the Himalayan Region and lush green mountains. 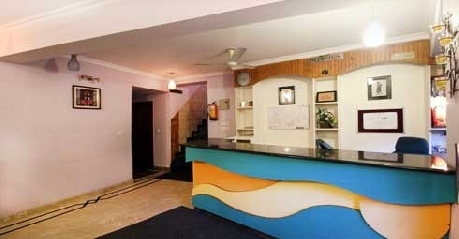 During every visit here the guest are offered with well furnished rooms. Contemporary amenities like Wi-Fi, in-house facilities are available in order to make the journey of every guest a comfortable one. The indoors and outdoors are well designed with the state of art infrastructure. 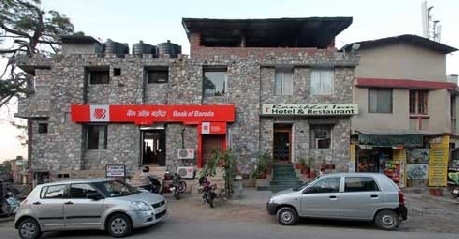 The hotel is compact but does nurtures the needs of the basic amenities. The rooms here are cosy and brilliantly comfortable for spending quality time with loved ones or acquaintance. The big size beds toppened with clean white bed sheets are inviting for child like relaxation. While staying here the excellent room services are worth experiencing. 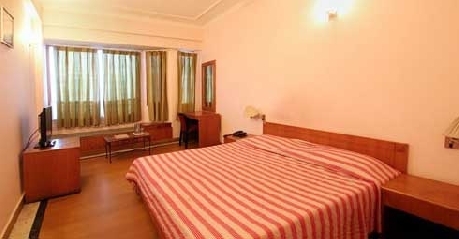 These rooms are tugged with the facilities of Safe, Refrigerator, Telephone and colour television. This category of accommodation also has the ingenious qualities of separate bathroom within the room. Brevity of spaciousness could be best experienced here. These rooms do offer bunch of amenities to every guest visiting here. These rooms are tugged with the facilities of colour television, safe, refrigerator and private bathrooms. Here the interiors are eye soothing and perfect for comfortable and unforgettable stay. The dynamic room services here are worth experiencing. The in-house multi-cuisine restaurant is open throughout the day for its patrons. The worth trying here are local delicacies. While preparing or serving delicacies here complete care on hygiene is taken. The place is family friendly and promptly relishes your need of treating taste buds. In the city the restaurant is known for serving varieties of scrumptious delicacies.